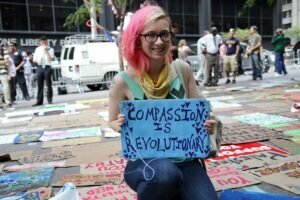 I really didn’t know how to tie the whole Occupy Wall Street thing that has inspired me so much into my blog about life on the ranch until I got an e-mail from a friend with the following heading: Writers Support Occupy Wall Street. Check it out. We, the undersigned writers and all who will join us, support Occupy Wall Street and the Occupy Movement around the world. And you know what? The list is growing by the hour. Two hundred and fifty and counting. I’m adding my name. For all the criticism by the mainstream media about how incoherent the protesters’ message is, it looks like it isn’t all that unclear. Looks like a lot of smart, talented people got the message loud and clear. Francine Prose, author of numerous novels and one of the signers of the statement of support, wrote the following piece about what she experienced in Zuccotti Park. I can’t say it any better, so here is her observation. I love the New Yorker. I really do. Can’t wait for it to show up in my little rural mailbox so far from anything remotely resembling New York City. But now I have to respond to this cartoon. 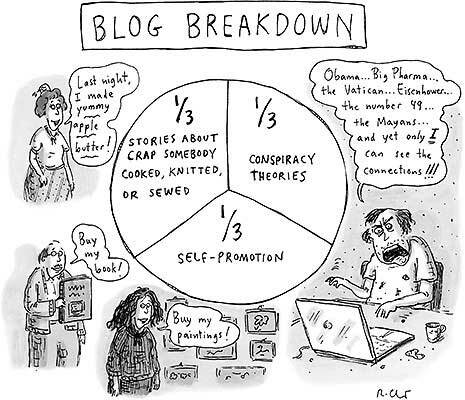 See the cartoonist’s little pie graph on the left titled “Blog Breakdown”? A blog, according to this cartoon, is divided into three parts. One third: someone giving out recipes for “crap they made” — in this case a little old lady giving you her apple butter recipe. Another third: self promotion — a guy hawking his book. Last third: a rant — whereupon we see a fanatic-looking character typing some sort of position paper. That’s it. Recipes, self-promotion and rants. Oh really? Let’s see. Jane’s Ranch. Recipes? Check. 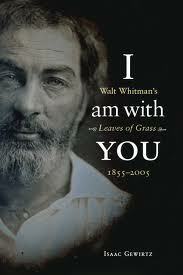 Asking you to read my book? Checkaroonie, as Dave says. Rants? OOPS. Looks like I forgot to rant about something. 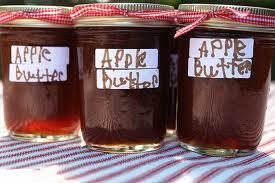 How about I start by defending homemade apple butter from snobby New Yorkers’ disparaging remarks. Really, if Zabars were selling bottles of apple butter made by Alice Waters herself from local apples hand-picked in the Hudson Valley and laced with Calvados, you know wealthy New Yorkers — like those hedge fund banksters — would be lined up. When the Occupy Wall Street kids shout “MAKE ‘EM PAY”, they don’t mean make’ em pay $15 dollars a half-pint for apple butter at Zabars. But those bankers would, because they’re too lazy — I mean, too busy, too busy gambling with your money — to make their own. For the rest of us mere mortals (the other 99% of us) and for the 1 in 5 residents of New York City who are now living in poverty according to the latest statistics, I offer you my recipe for apple butter. There’s nothing better in the dead of winter than a slice of homemade whole wheat toast slathered with apple butter, eaten at a window while watching the birds cluster around the feeder. In a large heavy, non-reactive pot, add all ingredients and bring to a boil on medium high heat. Stir constantly, being careful not to scorch. Once the apple mixture is boiling, turn to low-medium and simmer until very soft. Take off the heat, cool slightly, remove cinnamon stick (don’t throw away) and do one of two things — run the mixture through a food mill or use an immersion blender to puree. Return the apple butter with the cinnamon stick to the pot and simmer for about two hours until thick. Here’s the thing: I put the apple butter in sterilized jars in the refrigerator. They don’t last long around here. I glaze squash with it. I use it in baking. It goes. HOWEVER, I’m not suggesting you do that. Apples should be coming in pretty cheap now. Hey, you can even hand-pick your own. The Calvados, I admit, is a splurge, so go in on a bottle with a friend. 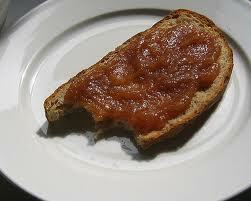 Better yet, put on the Wailin’ Jennys and make the apple butter together. Okay, so I’ve covered the apple butter recipe, the rant, and all that’s left is the shameless (utterly shameless) self-promotion part. I’ve put up Chapter Two of Palace of the Blue Butterfly for those pod-castingly challenged folks out there. 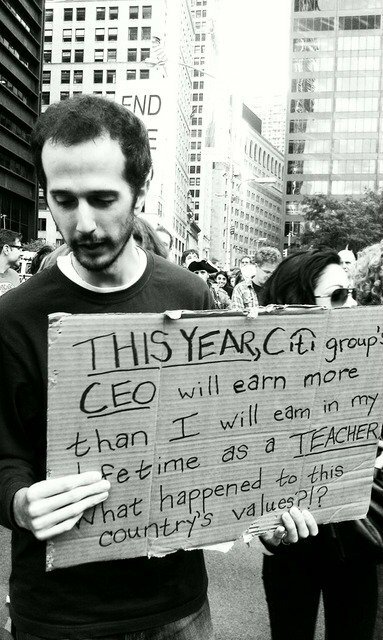 And one last thought, brought to you from New York City, too, from one of those kids occupying Wall street.